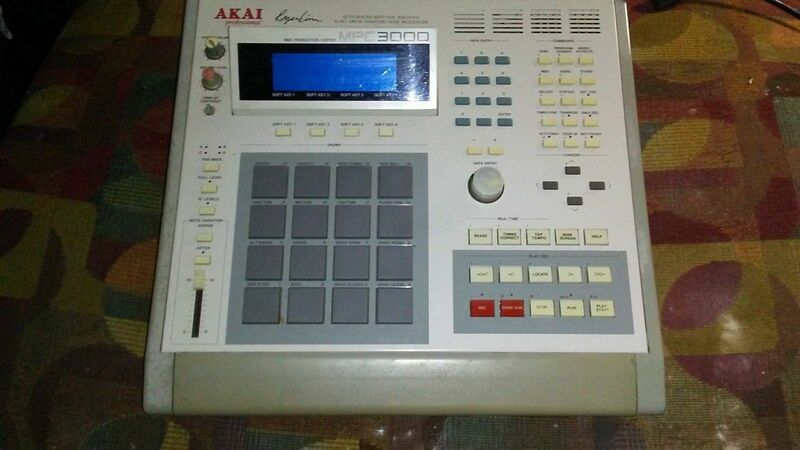 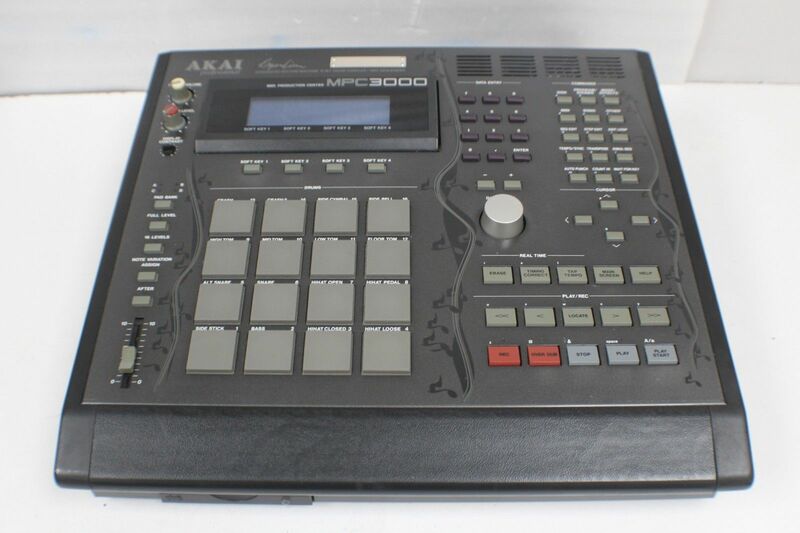 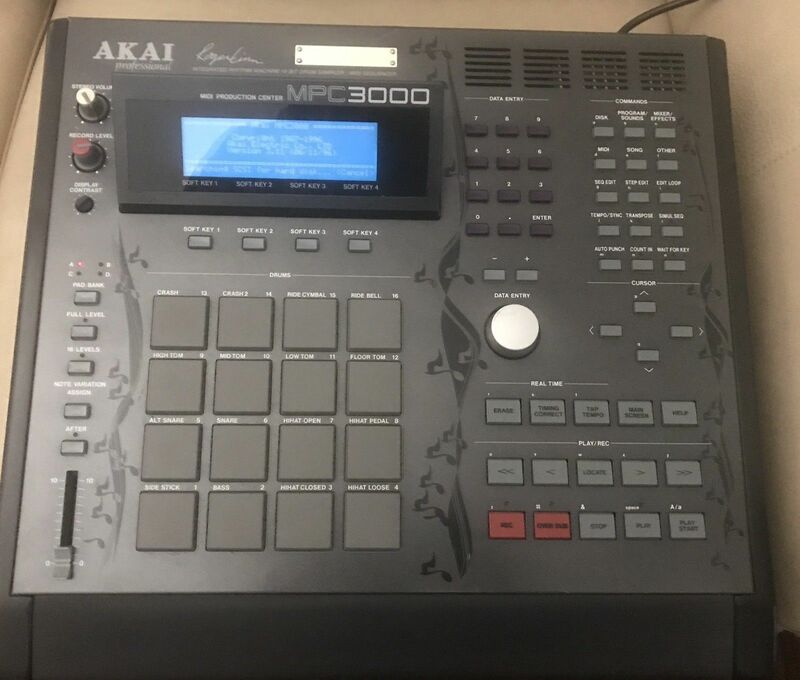 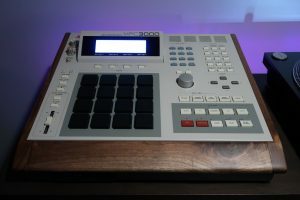 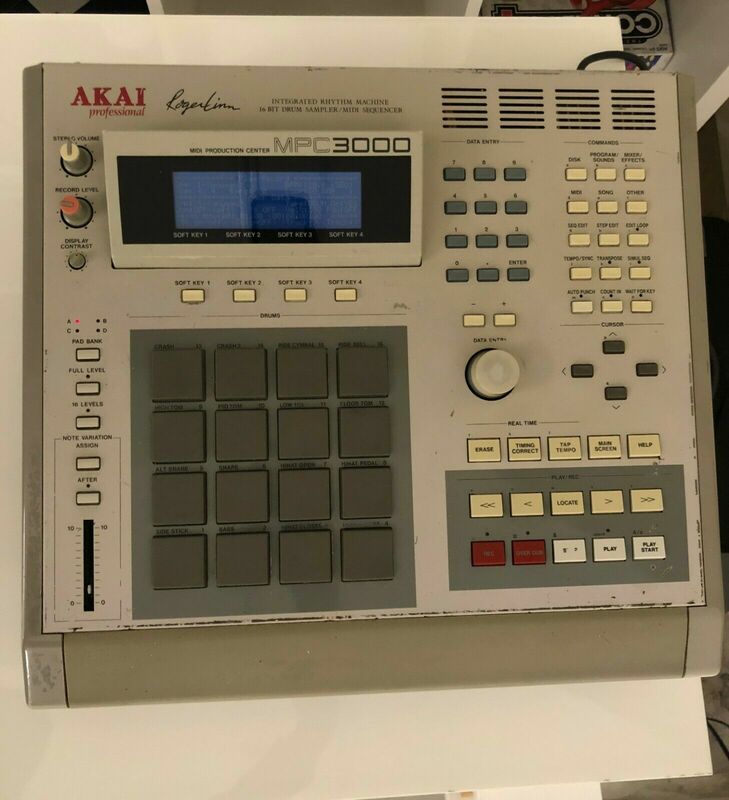 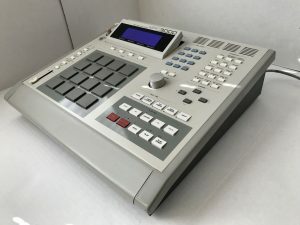 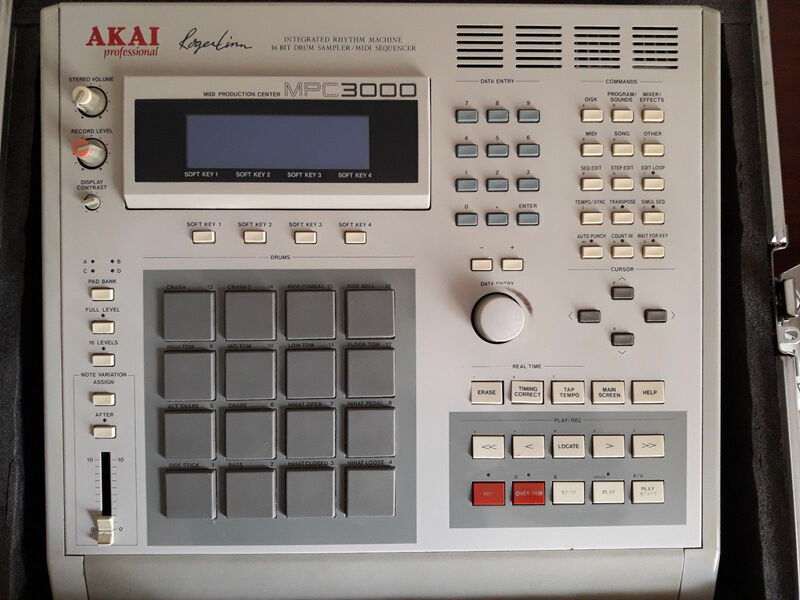 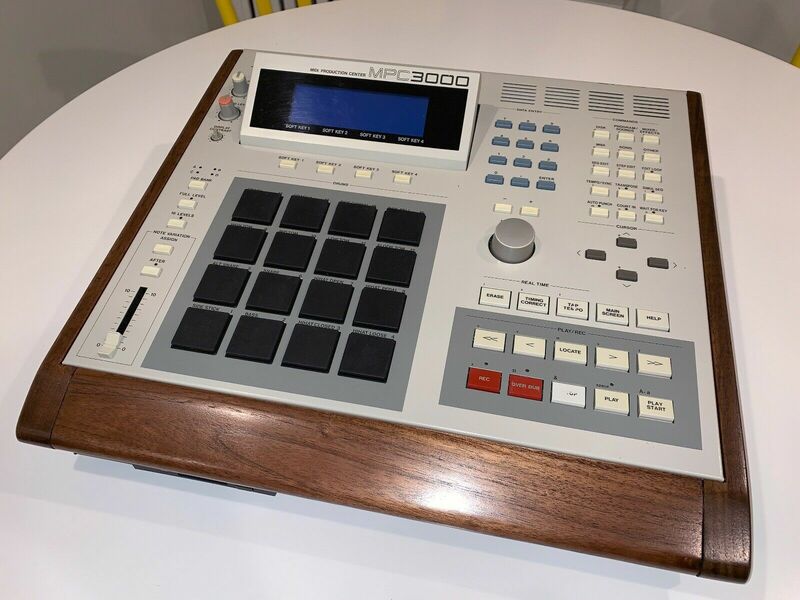 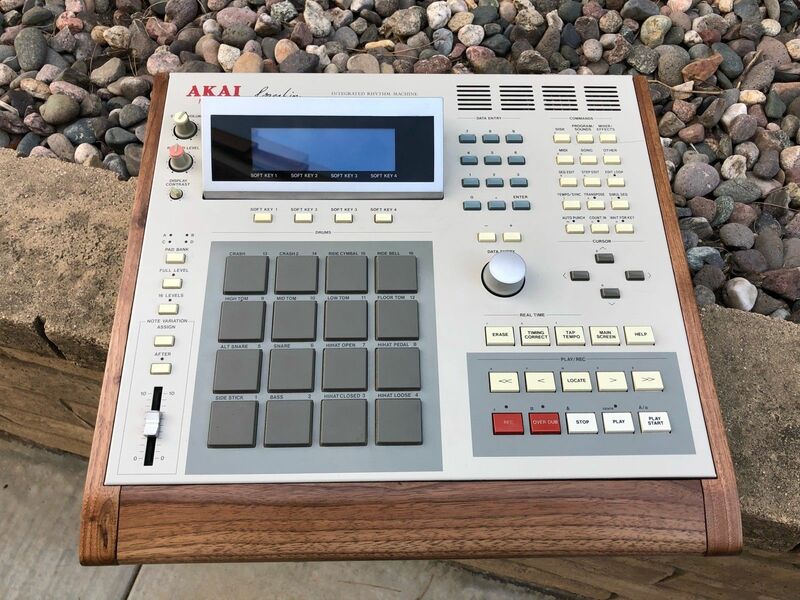 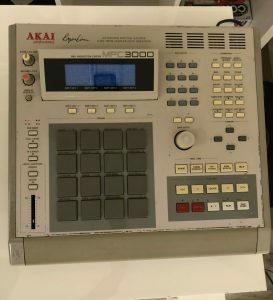 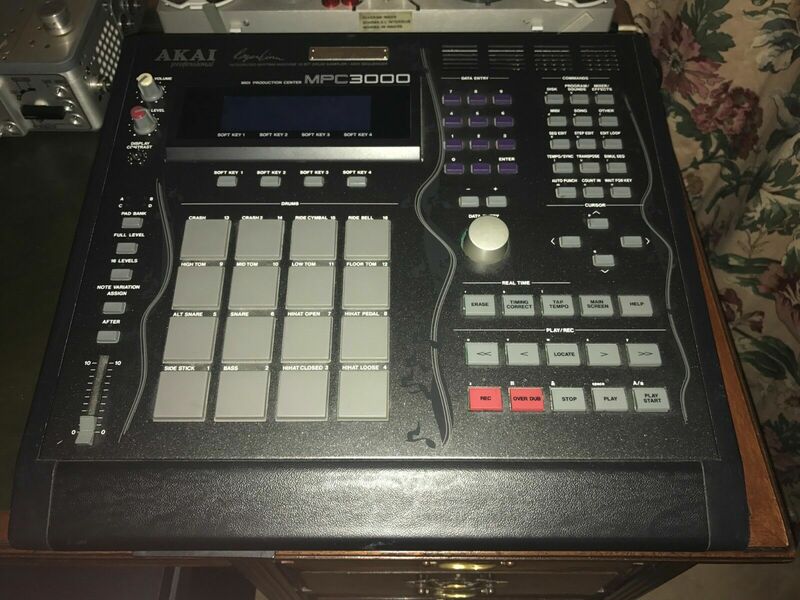 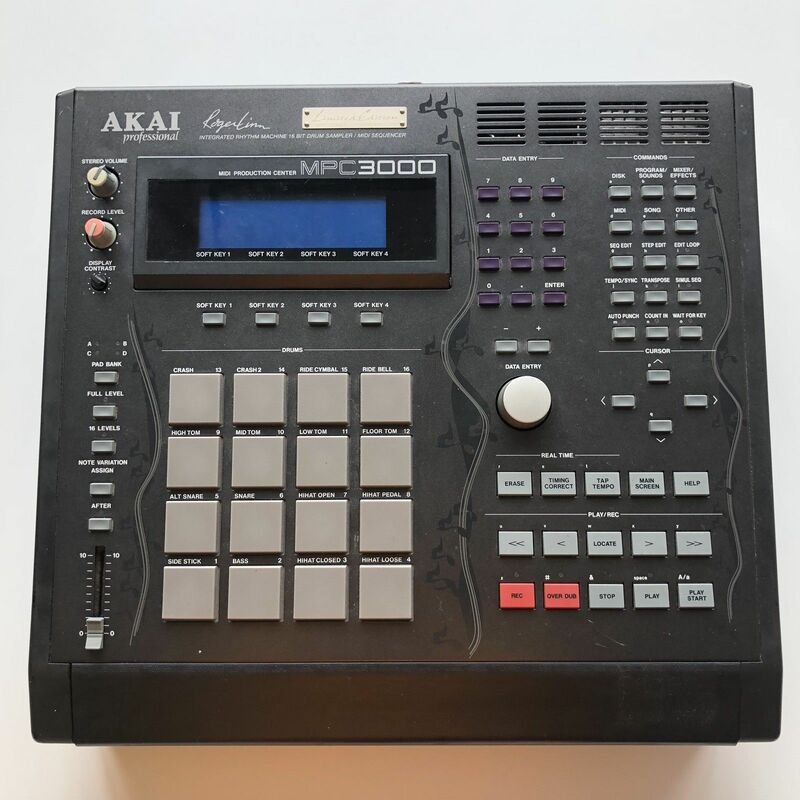 “Pre-owned Akai Mpc 3000. Working and in good condition from a home studio. 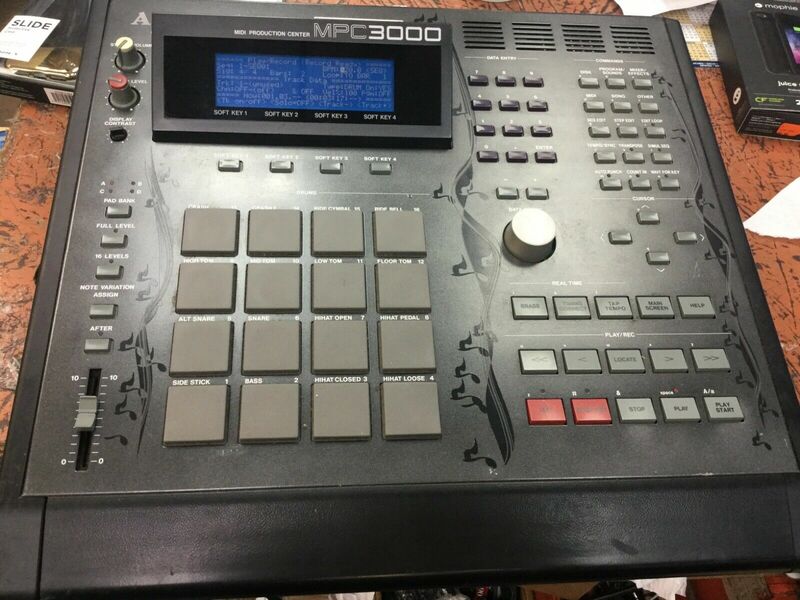 ” Selling my wonderful, wonderful MPC3000 with heavy heart. 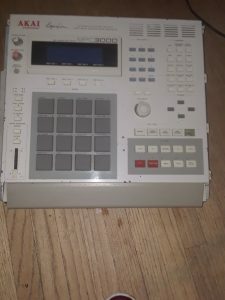 Not been used for a long time (was only really used for about 3 years & has been in storage since). I want to keep this amazing, classic instrument, but can no longer afford to have such a valuable piece of kit unused. 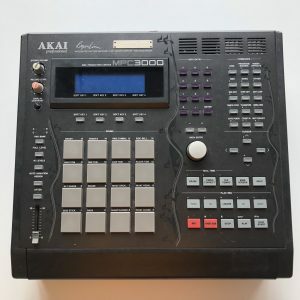 The last & best of the MPCs Akai built with Roger Linn (the series continued, but not with his involvement, so were not really the same) the metal bodied (again stopped after this model) beast beloved of so many hip hop & dance producers (the classic MPCs that are used are the MPC60 MkII & this MPC3000, which was the uprated model as used by J Dilla etc). 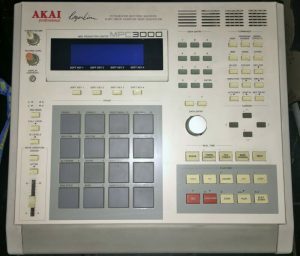 This one is fitted with an extra 8MB of RAM in addition to the Akai 2MB board, giving 10MB total & so enhanced recording time. 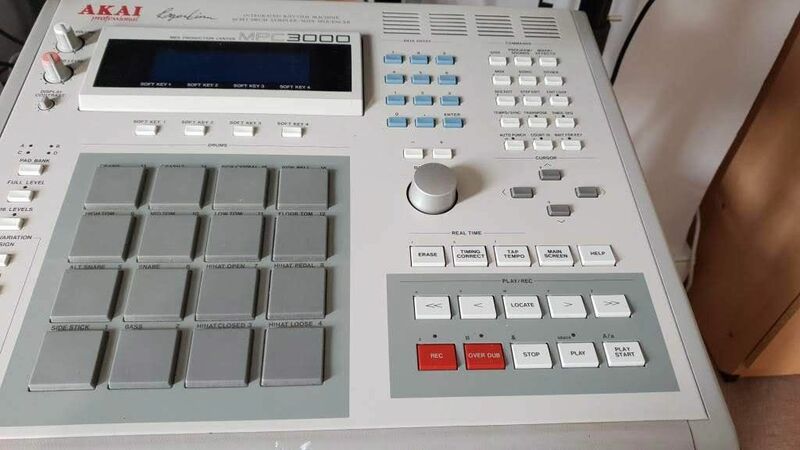 Absolutely superb condition, I’ve owned it since new, looked after it & as above it wasn’t used for a long period of time, only about 3 years at the end of the 90s when I was producing. It is with great sadness that I’m selling my venerable MPC 3000! 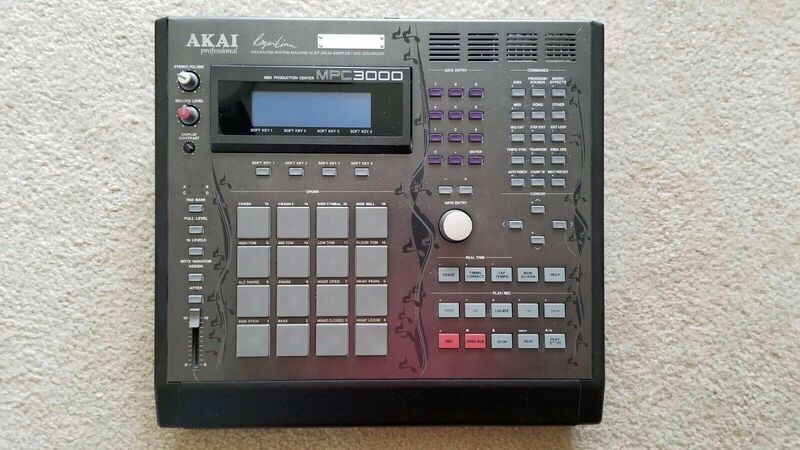 This thing is the quintessential beat machine from the golden age of hip hop! 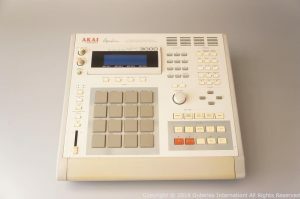 -It has the ultra rare VGA option (Akai IB-CRT) which lets you use an external monitor. 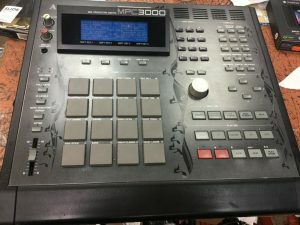 -It also has the internal Compact flash drive mod which makes this machine much more useful in the modern age. As you can see, hundreds upon hundreds have been invested in Parts and Labor. 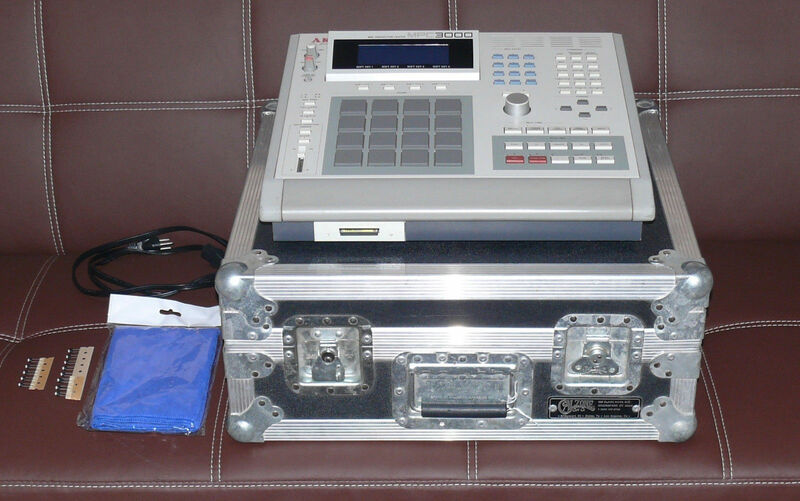 Comes with a Calzone flight case and new 1GB CF card. 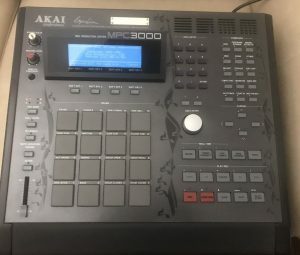 The only thing I would note is that the tact switches under the transport controls may need to be replaced at some point. 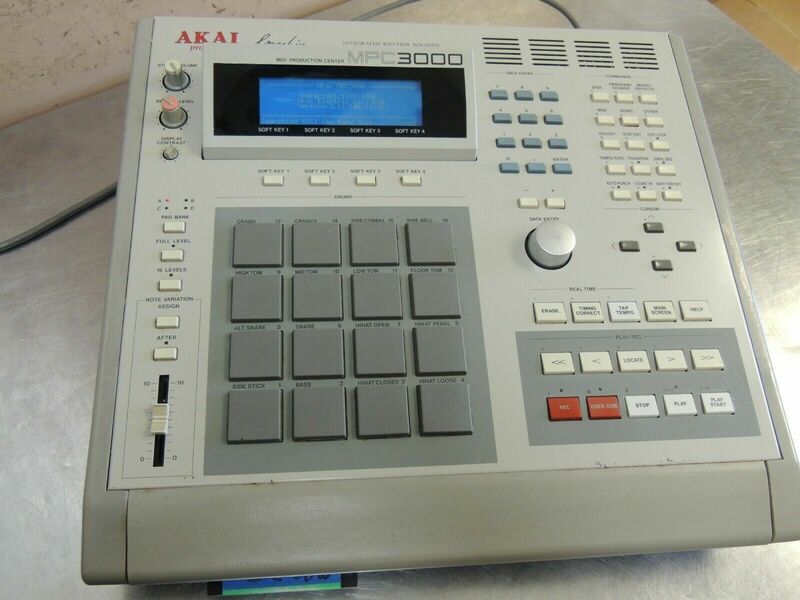 Sometimes you need to push the stop button hard for it to work. 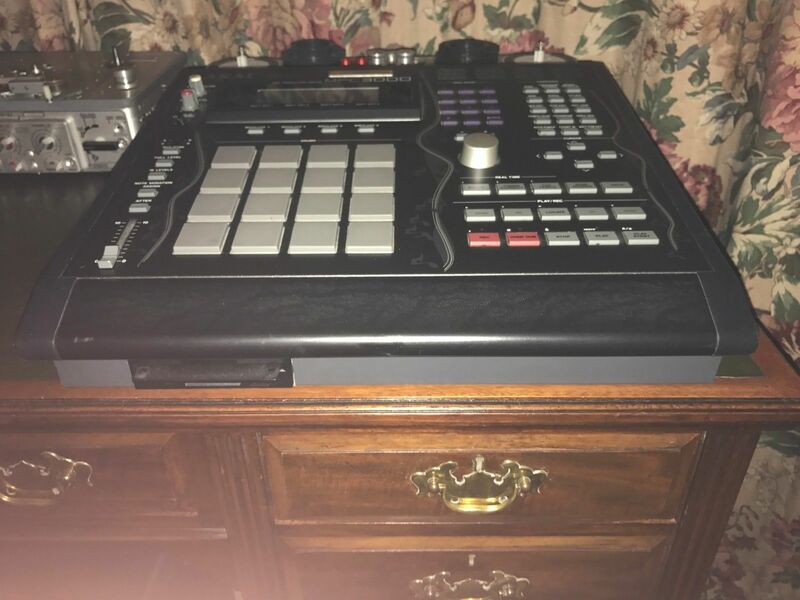 This is an easy fix for any decent tech (tact switches are included). Being sold “as is” due to the tact switch minor repair needed. 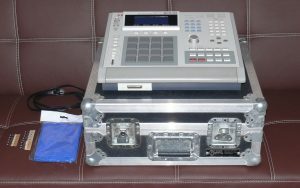 Includes MPC3000, Calzone Case, Cleaning Cloth, CF Card,Power Cord and Replacement Tact Switches. 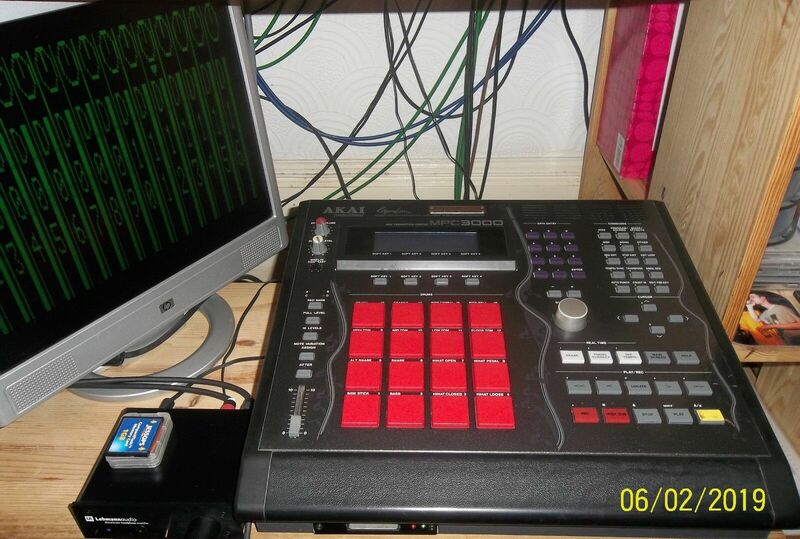 NEW super bright LCD Screen! 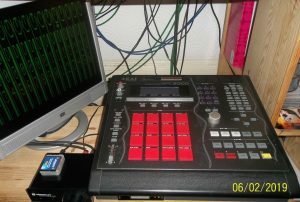 16 GB SD Card Flash drive! 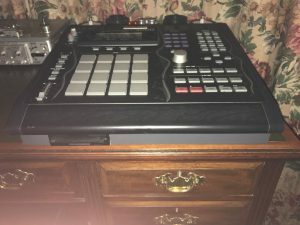 No more floppy discs! 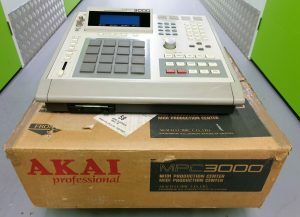 This MPC 3000 is in amazing shape. 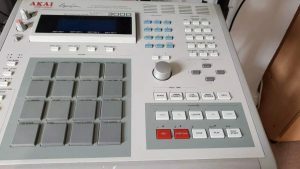 It was recently serviced and upgraded. 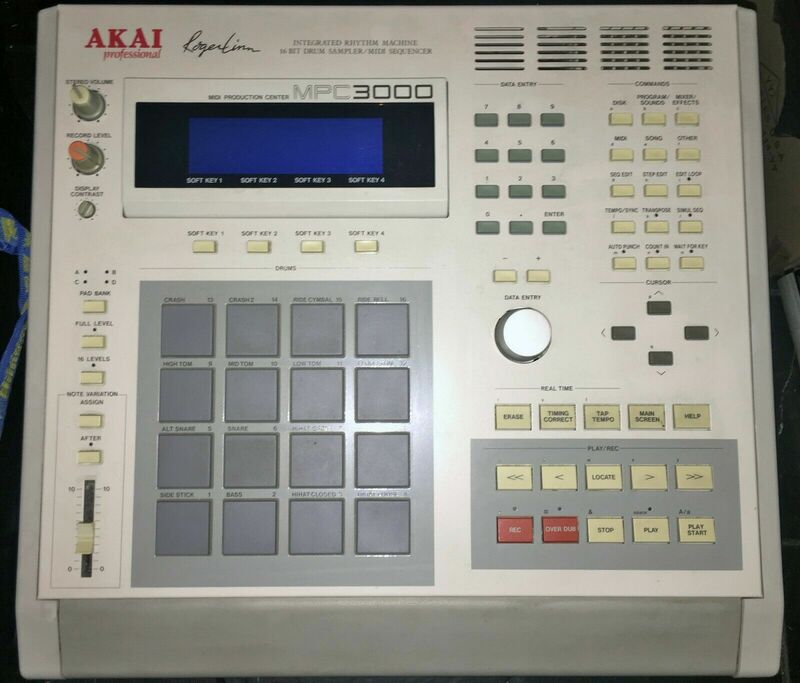 Immediate Payment required via PayPal. 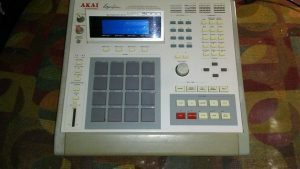 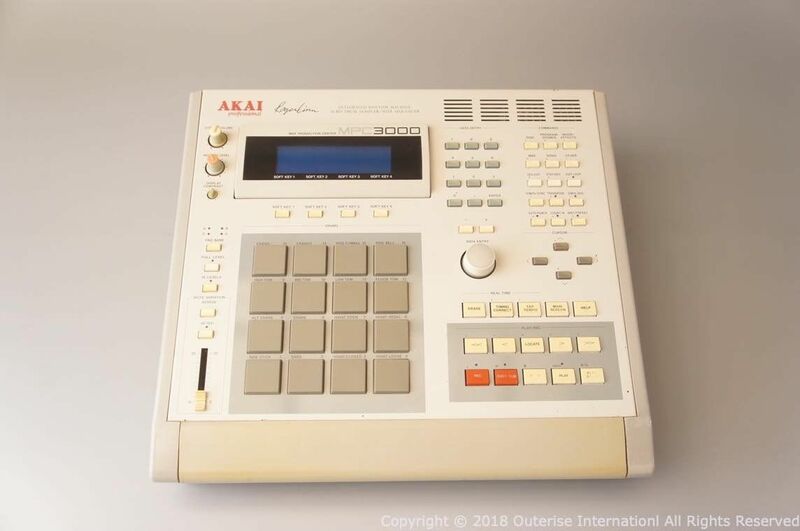 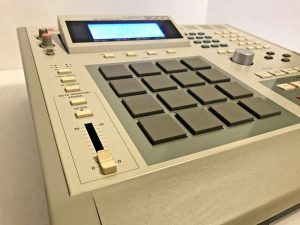 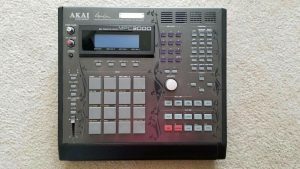 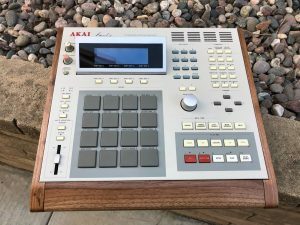 “The famous Akai MPC 3000 – Excellent Near MINT condition with upgrades! Amazing condition functionally and cosmetically! 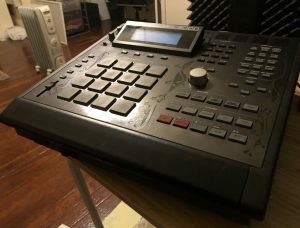 Valixi OS with new features!